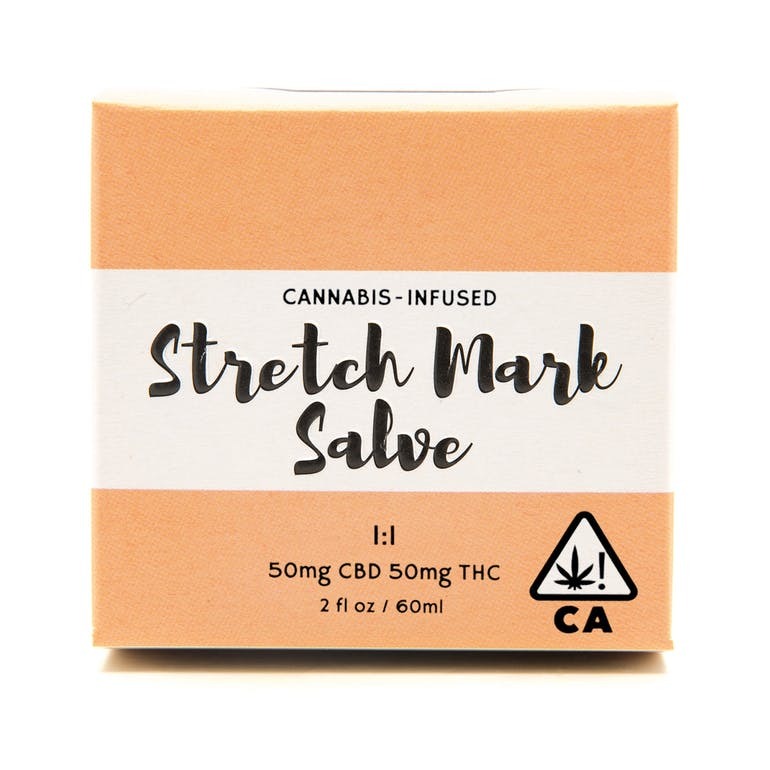 Below is a list of the 10 best new CBD topicals. temples of your head, on your wrists and under your nose for maximum results. and lemongrass all natural relief are a few rubs away. 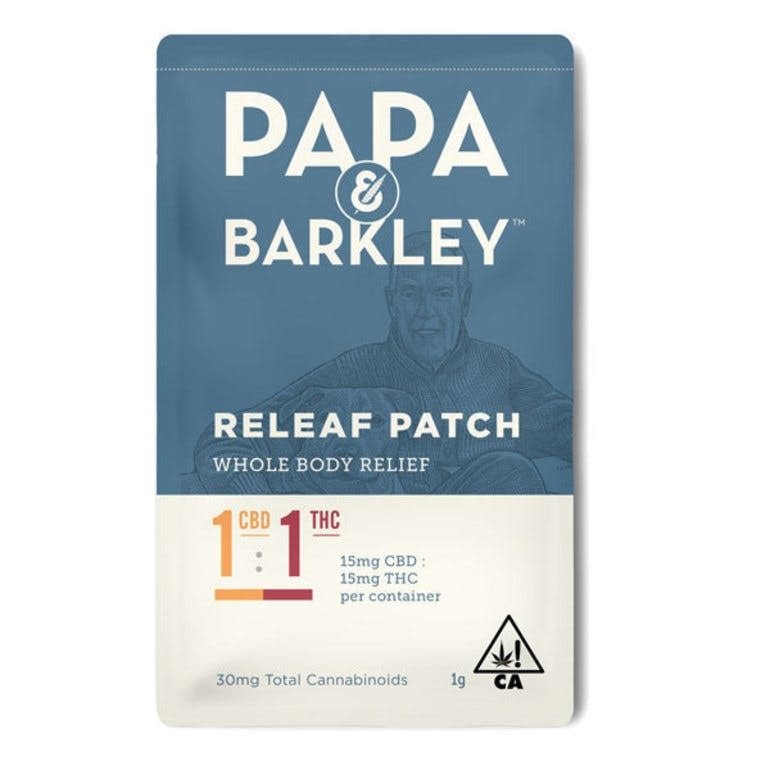 Papa & Barkley’s transdermal patches provide deep, targeted relief to the applied areas, while also delivering cannabinoids into the bloodstream for whole body relief. 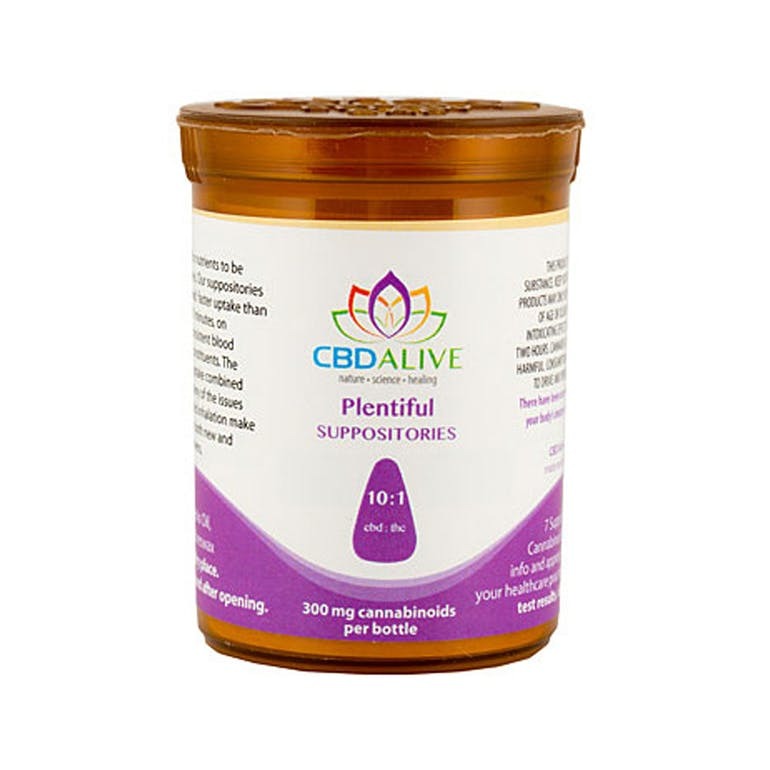 Their innovative formula microdoses relief for up to 12 hours and is a great discreet way to medicate all day on the go. Our patches are convenient, easy to apply and come in four ratios. Apply the patch to clean skin that is not very oily and free of hair. To use the patch, remove the protective liner on the patch and place with the sticky side down. Recommended Application Areas: Inside of wrists; inside/outside of biceps; shoulders; back of neck; back; inside of the ankle. 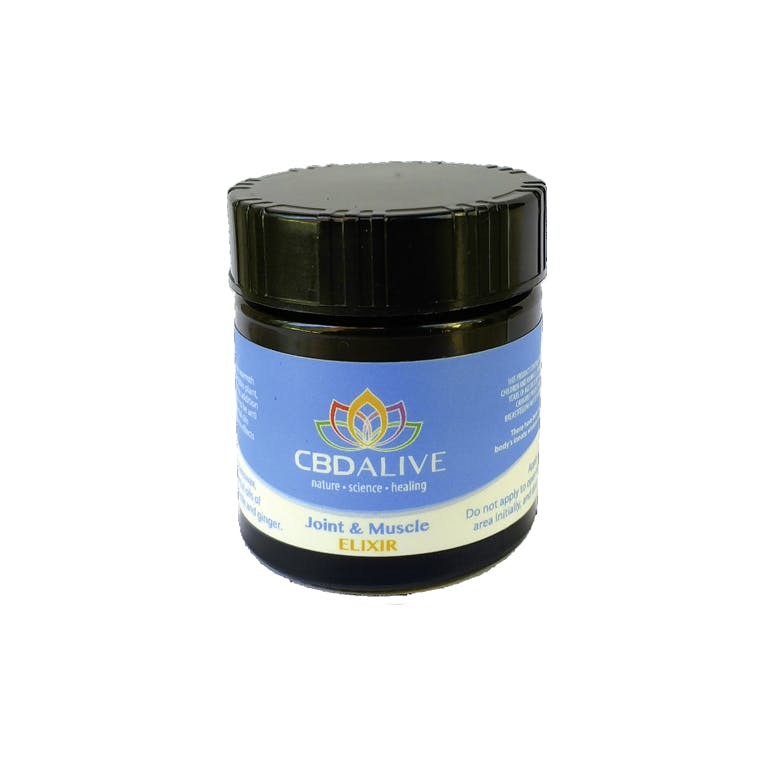 Combining a special ultra-sonication process and the warmth of the sun, CBD ALIVE extracts the pure elements of the Cannabis plant, primarily THCa, and infuse it into organic olive oil. 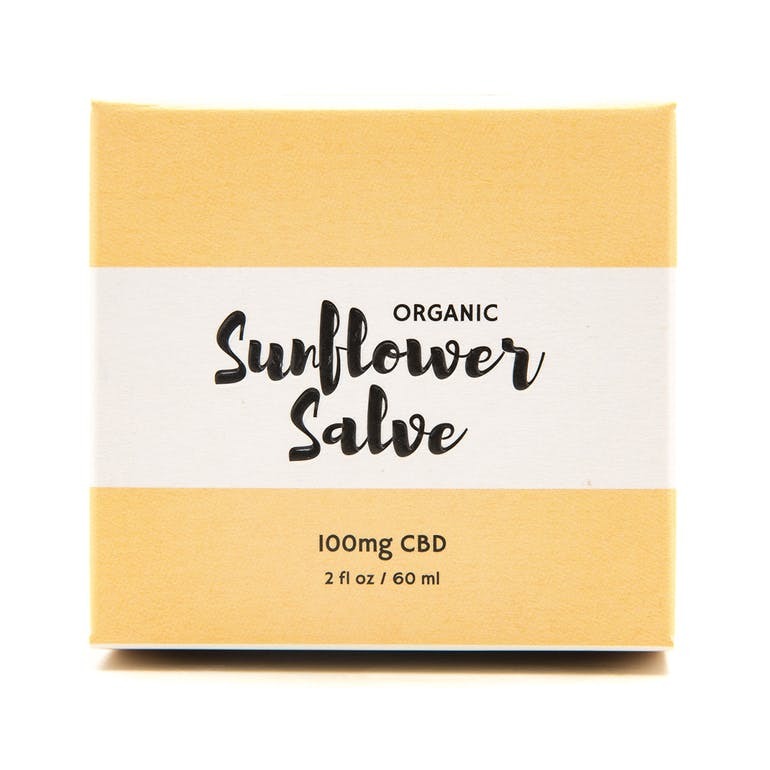 The addition of a powerful flower extract of THC and CBD, known to be anti-inflammatory and pain relieving, and healing essential oils create a formula designed to help relieve the adverse effects of traumatized joints and muscles. 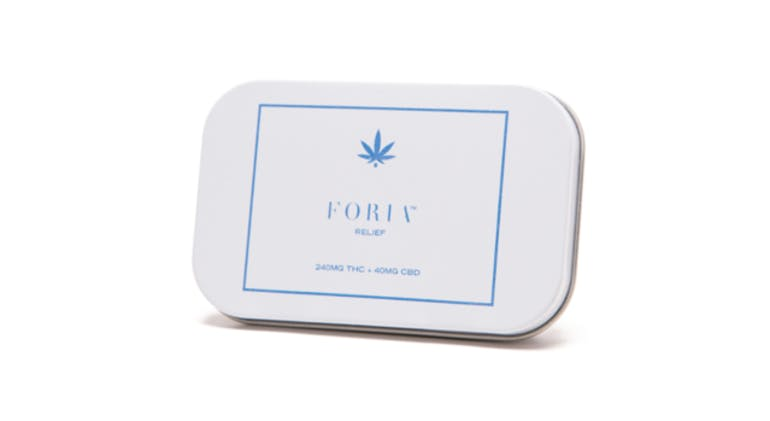 FORIA Relief has been carefully crafted using a delivery system intended to maximize the muscle relaxing and pain relieving properties of cannabis without inducing a psychotropic “high”. Cannabis has a long, cross-cultural history of use as a natural aide in easing symptoms associated with menstruation. FIORA’s intention is to share the powerful medicinal properties of this plant while utilizing modern extraction techniques to standardize purity and potency, thereby ensuring a safe and accessible experience for all women. What it is – Moisturizing body oil with calming plant extracts. 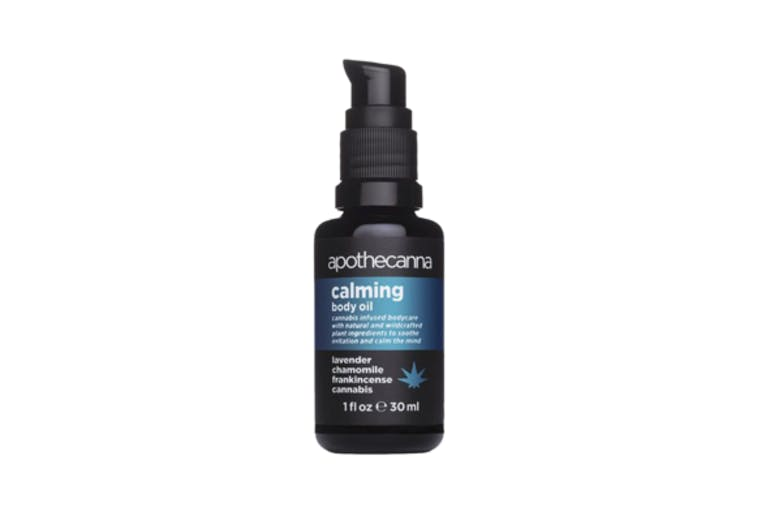 Meditative and relaxing; use during times of stress, before bed and to treat topical irritation. Use with massage to ease tension or after physical activity to calm the body and senses. Who it is for – All skin types. Ideal for times of stress and to calm the body and the mind. 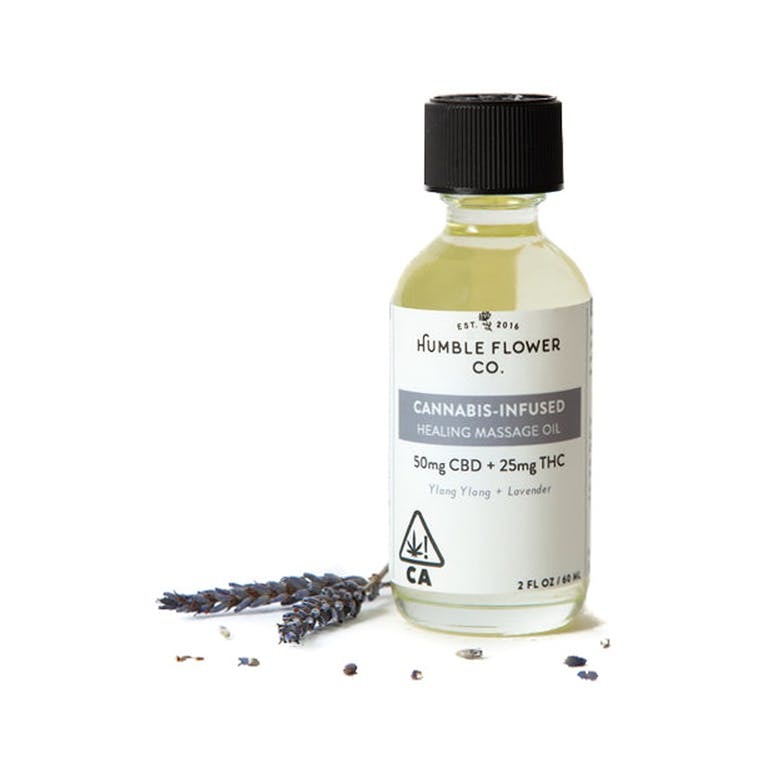 What it does – Chamomile, lavender, frankincense, and cannabis combine to create a sense of well-being, relieve anxiety and to ease physical tension. Key Ingredients Avocado Oil – antioxidant, vitamin-rich, hydratingLavender – analgesic, soothing Chamomile – analgesic, soothing Frankincense – analgesic, antiseptic antispasmodic, astringent Cannabis – anti-inflammatory How to use – Massage desired amount focusing on areas holding tension. Apply directly to temples, chest and pulse points to relieve anxiety and in times of extreme stress. Use after physical activity and before bedtime to relax the body and calm the mind. Breathe in deep after use. What sets it apart – Intense moisture, relieves stress, restores balance. efficient way to relax and rejuvenate muscles and joints both inside and outside of the gym. essential oil, menthol crystals, rue, St. Johnís Wort, and wintergreen essential oil. 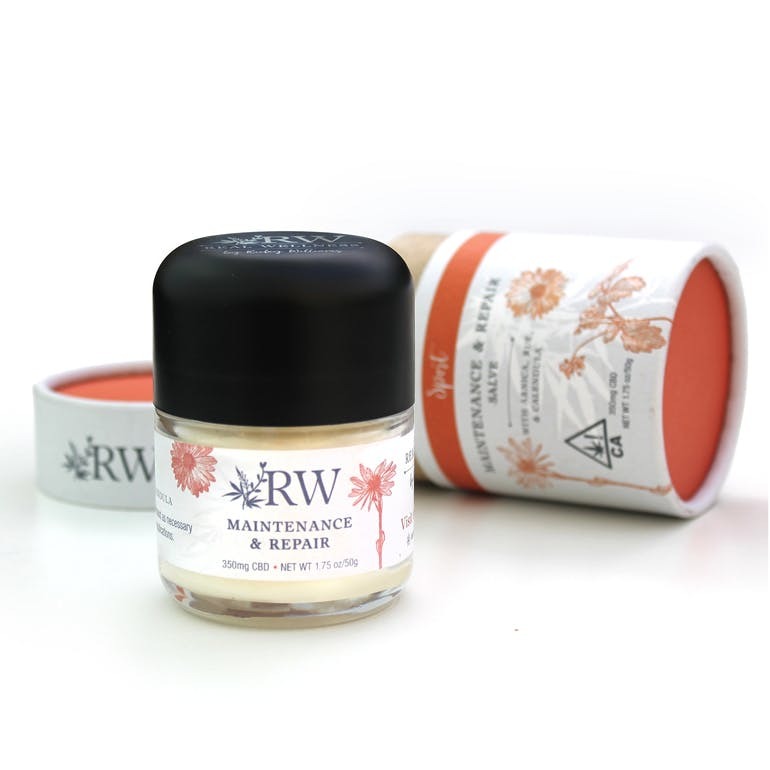 Ingredients: Pure CO2 Extracted Cannabis Oil, Organic Coconut Oil and Beeswax. 7 Suppository Cones of Approx. 42 mg Cannabinoids per cone. Perishable. Store in cool dry place. Refrigerate before using and after opening. 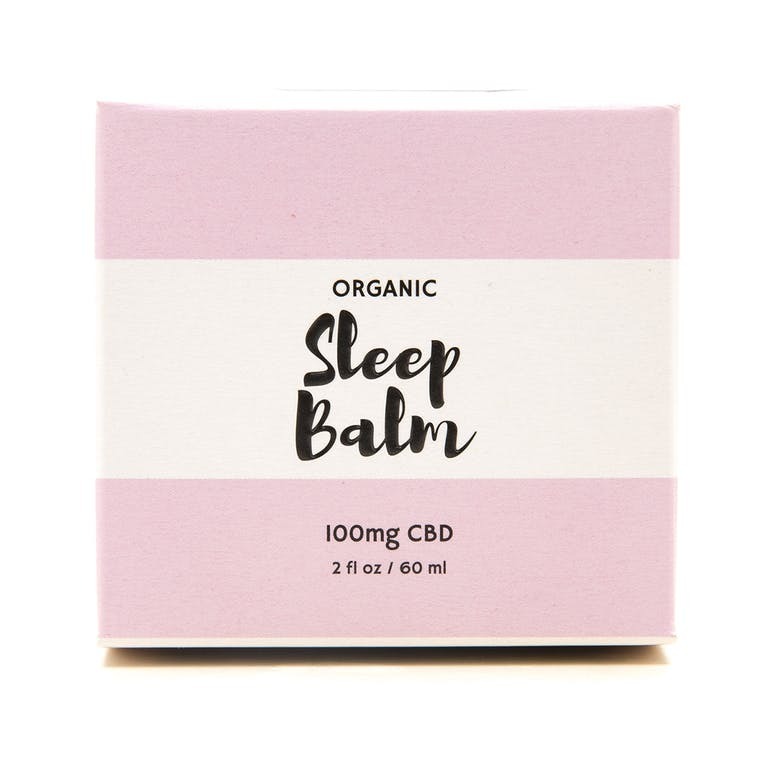 Patients find CBD Abundant ratio helpful for spasms, convulsions, tremors, endocrine disorders, anxiety, depression, psychosis and other mood disorders, and overall wellness. CBD counteracts the effects of THC, therefore has reverse (non) psychoactive effects. appearance of scars and promote overall dermatological wellness.